Rambling home suitable for duel living. 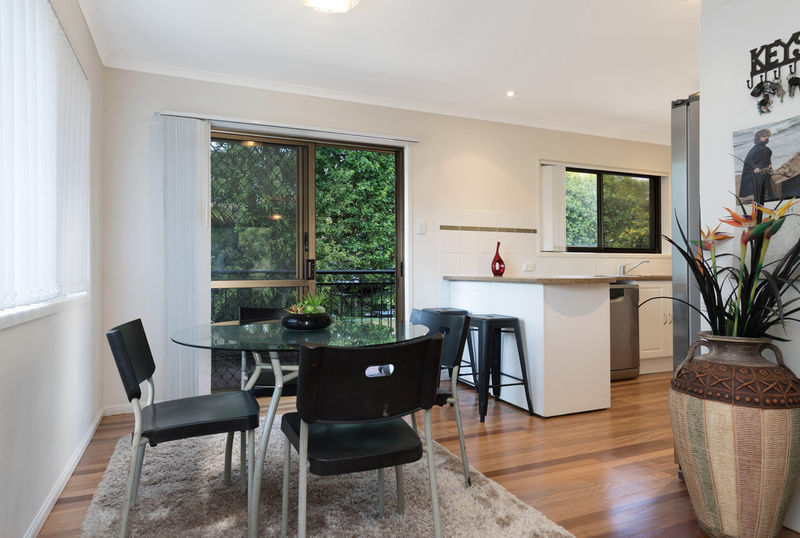 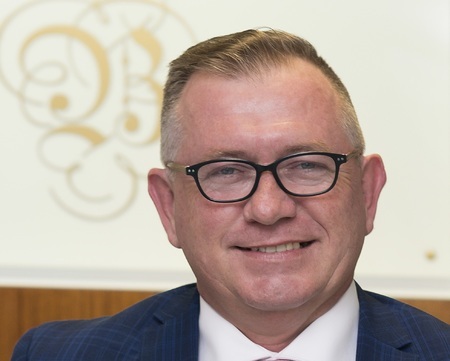 For Sale All Offers Over $715,000 seriously considered. Are you looking to up-size your home, do you currently live in a low-set home and the family needs more living space? 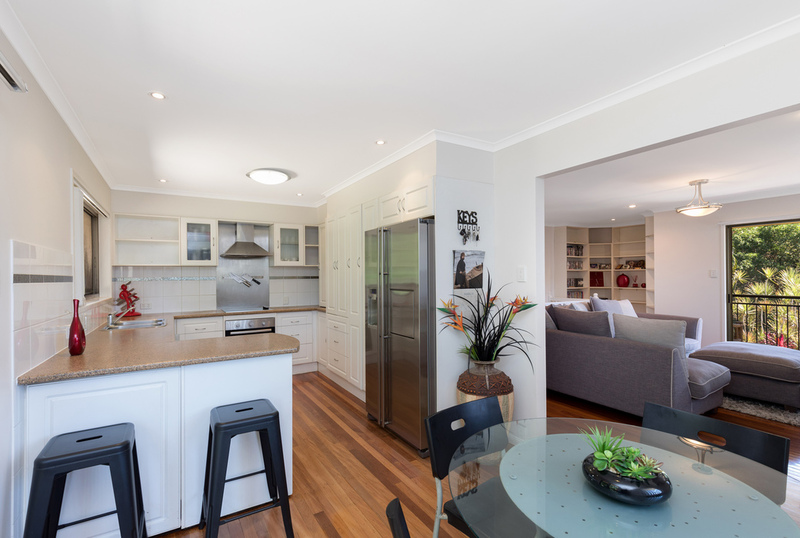 Do you require more room for entertaining friends? Come and have a look you may be surprised by what you find behind the big private fence. This really is a home of good proportions spread over two levels, upstairs includes a dining room, the main kitchen, a living room and a library nook, 3 Built-in decent size bedrooms, the main bathroom, and three landings, whilst the downstairs of this home includes 2 multipurpose rooms, one with a big two way bathroom, and a huge rumpus room suitable enough for a big TV area and a pool table with Bar. On offer outside is a great entertainer's kitchen, multiple entertaining spaces for intimate dining or party dining, and a very inviting in-ground pool. 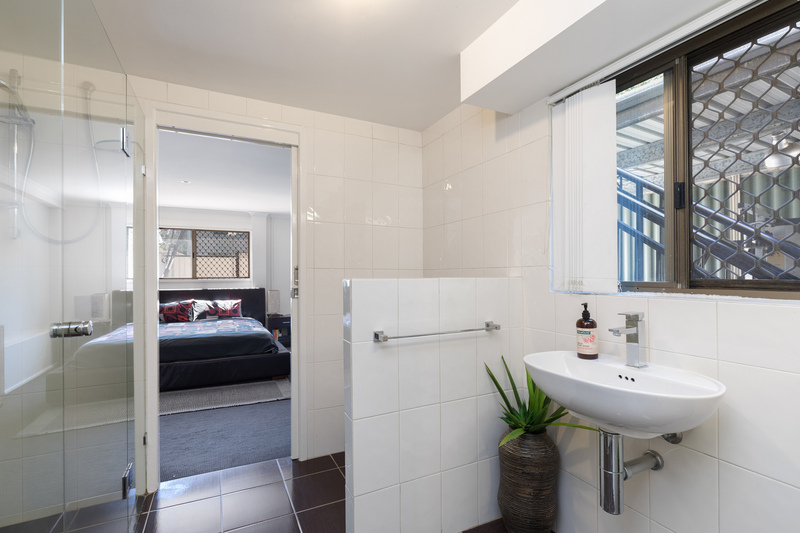 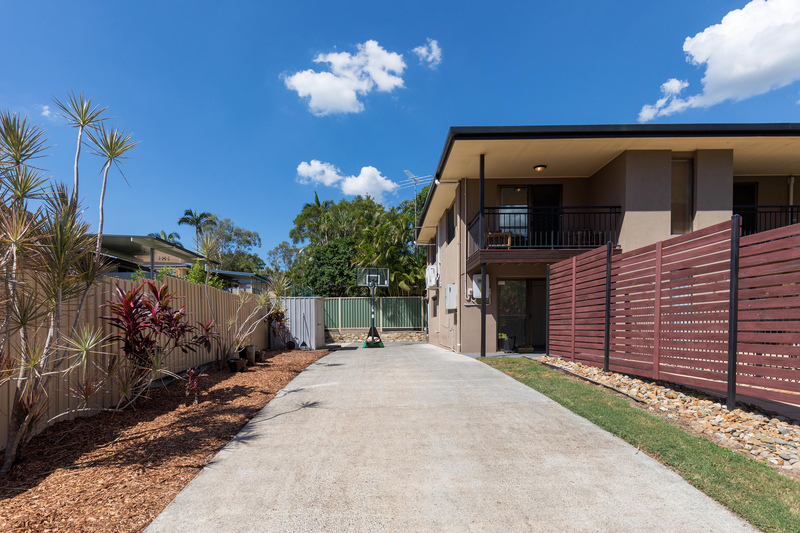 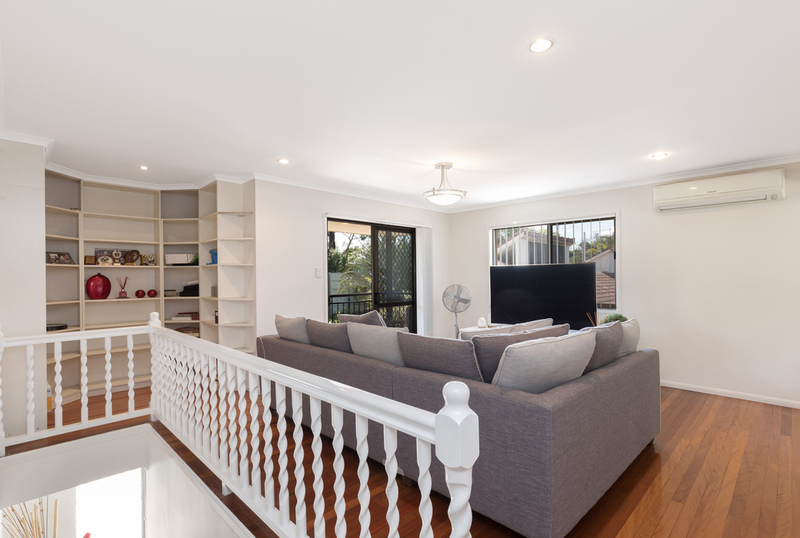 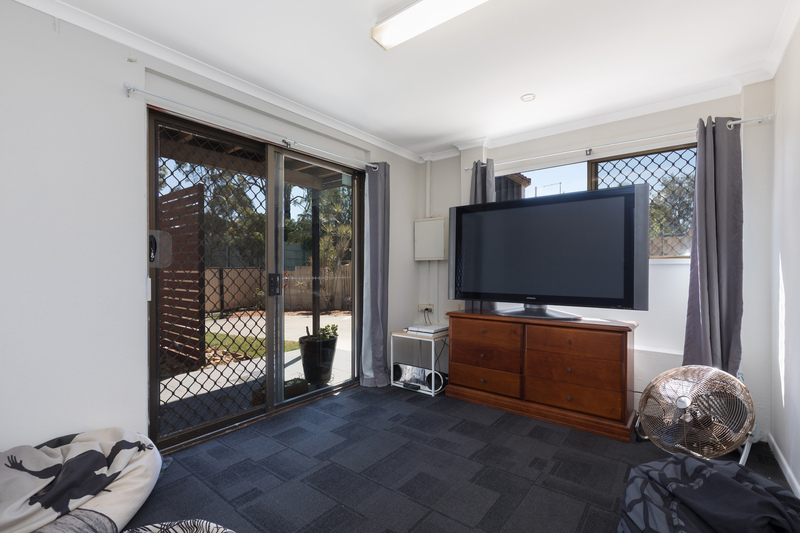 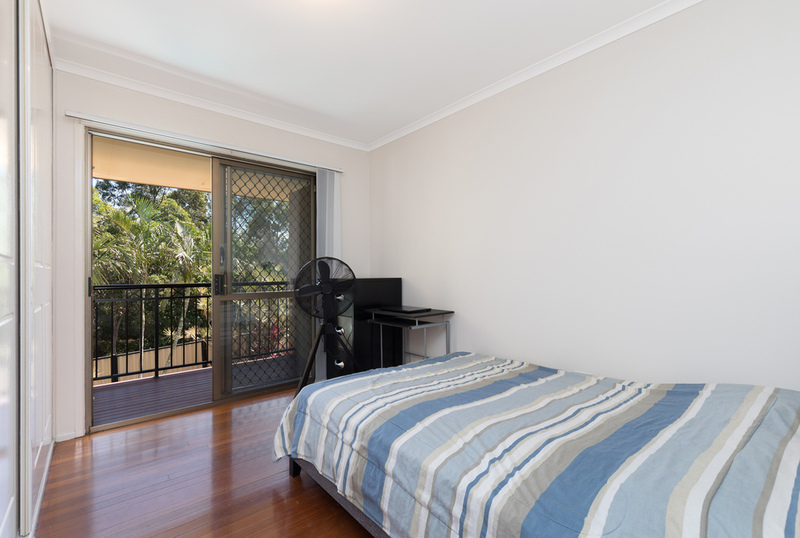 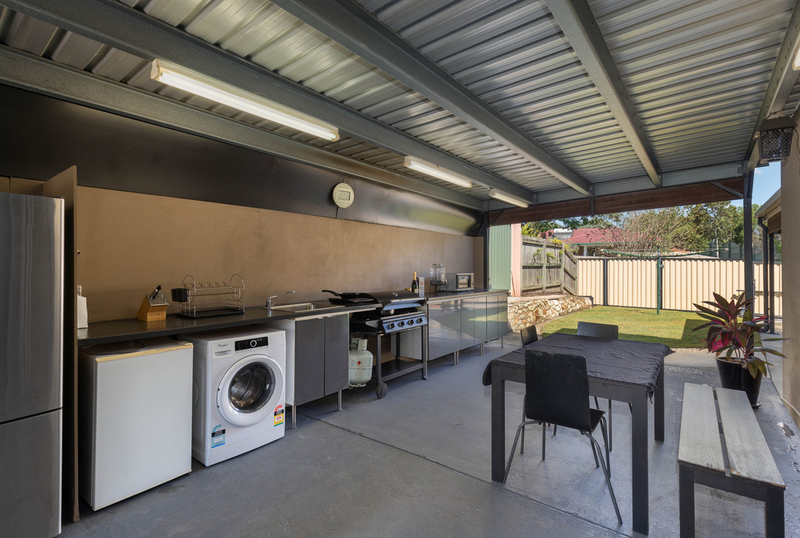 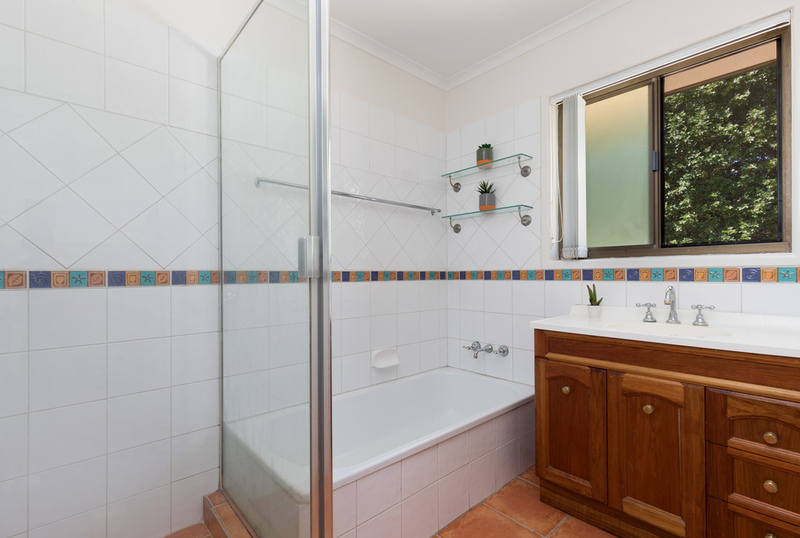 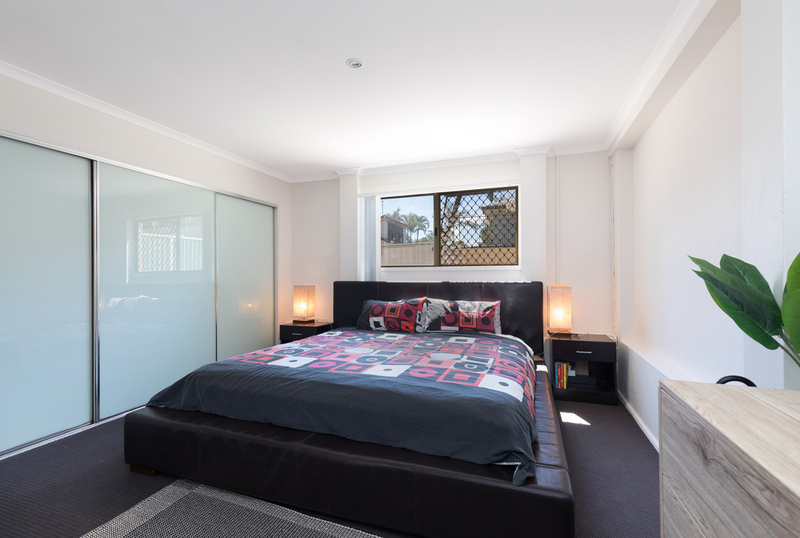 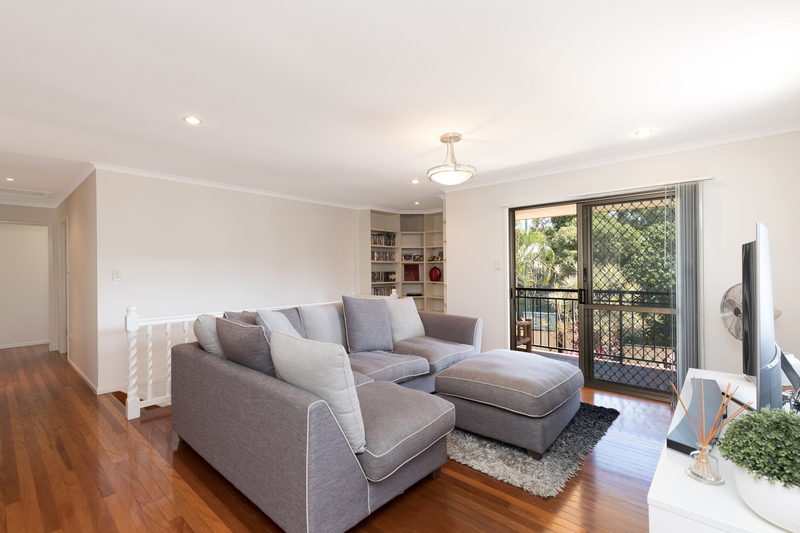 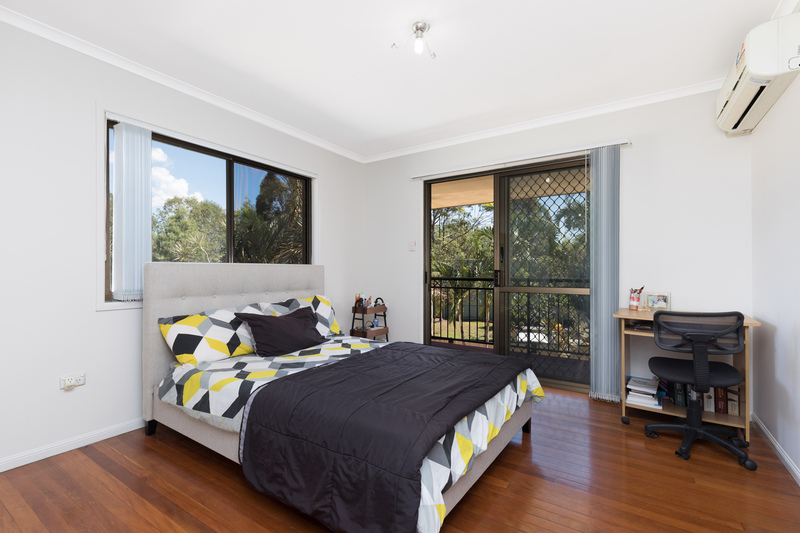 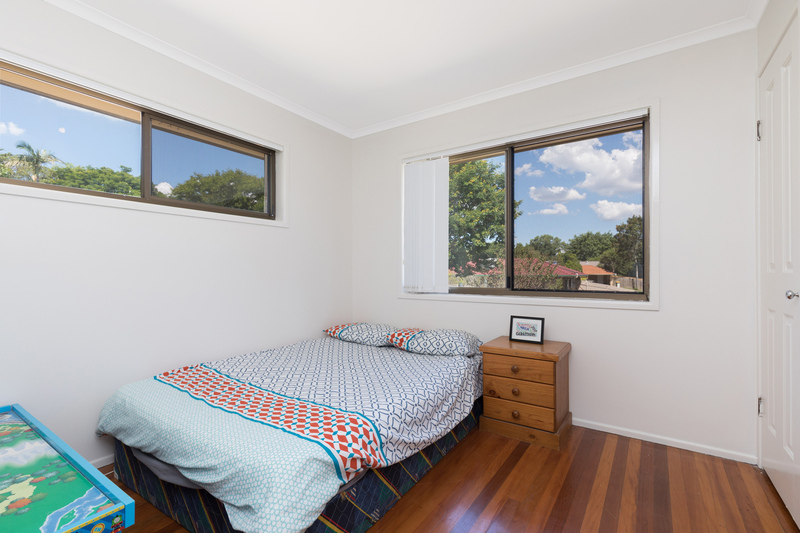 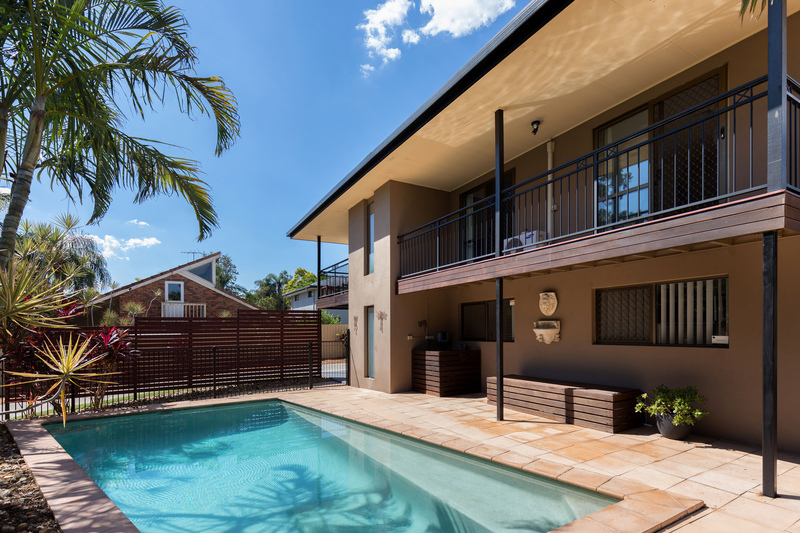 With access from two streets this home includes a great space for children young and old, the full length driveway offers parking for three cars off street, or an ideal space for a big boat or a big caravan or just a great space for the kids to ride bikes, play basketball or cricket. 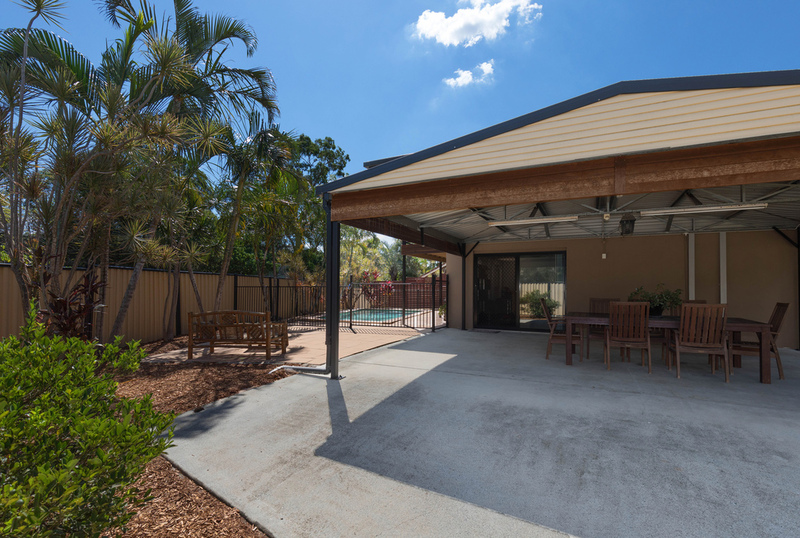 The solar system sees this home with tremendously low power bills $200ish for three months, that's with running the pool and all Air Con units throughout summer. 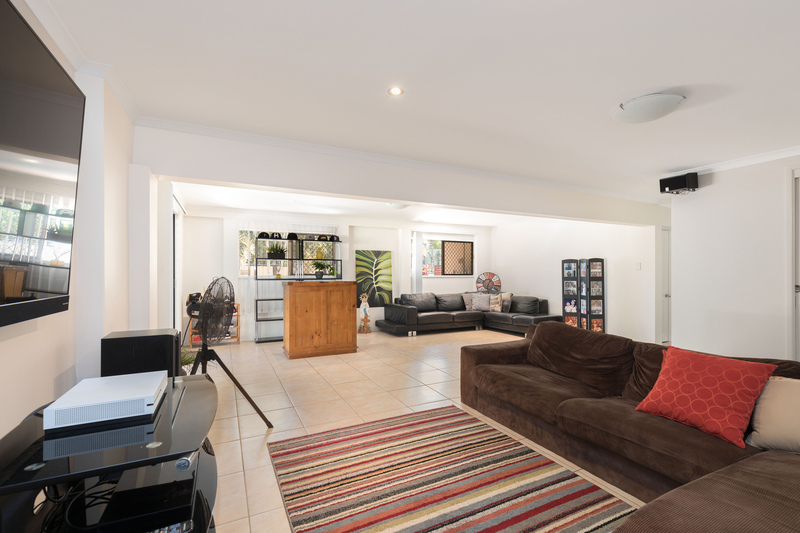 The family has grown up now and after 10 years they want to move, "its just a great place for raising the family or a great place for a semi or retired couple looking for space for the toys and room for the grand children or guests" In all this is a good clean comfortable spacious well laid out home.